EQD’s Nightly Roundup #351 our show got mentioned in the “Podcast section” and the featured article is episode 15. Deadmau5 is not a Brony but Andrew W.K. could be. 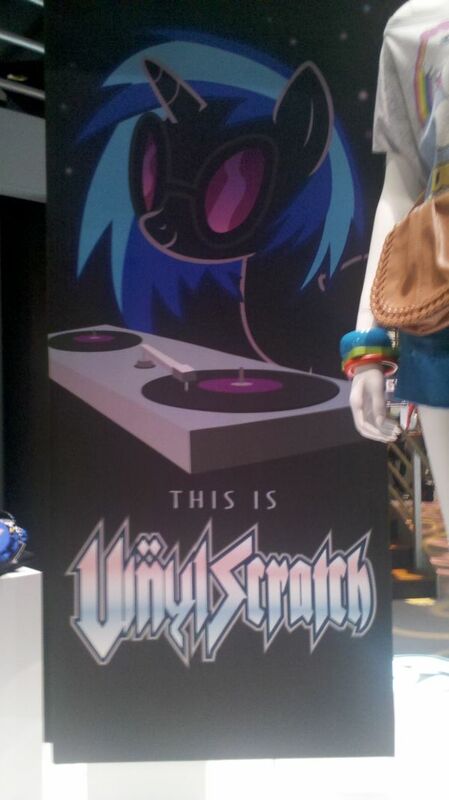 On episode 15 we mention that Deadmau5 could be a brony. But in his latest twits he said he was just messing around with his brony fans. And somewhat related, the musician Andrew W.K. known for the song “Ready to Die” that was use for the “Cupcake Animation” posted a message on his Facebook wall. In his post, he linked off to some creative PMV that included his music and oddly enough they all include Pinkie Pie... I wonder why. 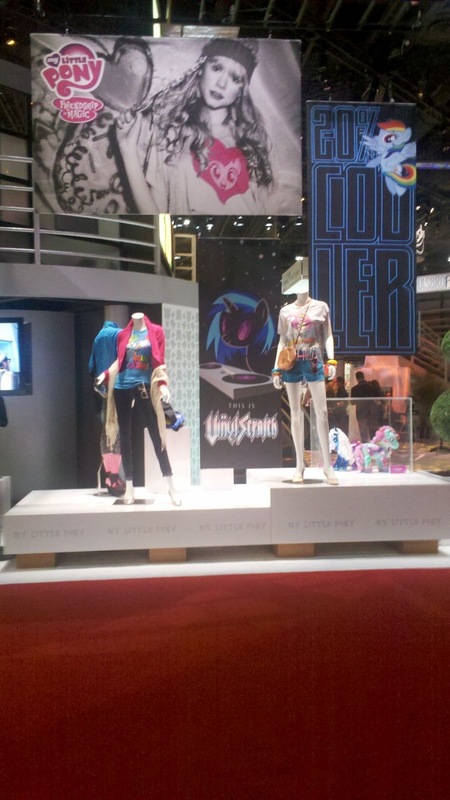 At the 2012 Licensing Expo in Las Vegas, Hasbro were promoting some of their brands. One brand in particular was My Little Pony Friendship is Magic and they also displayed some merchandise on the show floor. One notable thing to be added is the name “Vinyl Scratch” is now canon. How do Ponies pick up stuff? 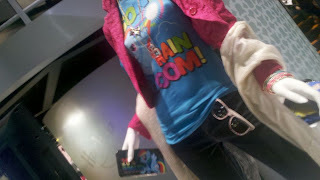 Ever wonder how ponies pick up stuff or even hold stuff? Well this story may not really apply to ponies but the science is there. Scientist at the “Cornell Creative Machines Lab” have develop a robot that can pickup and hold almost anything. Now apply the science to ponies. Our guest for week is Bamboo Pony, he is an up and coming brony musician and not only does he compose music he also draws. Yes I'm alive and no I didn't forget you guys. I still tune in to your show when I get free time. I'd like to comment about the newer episodes. 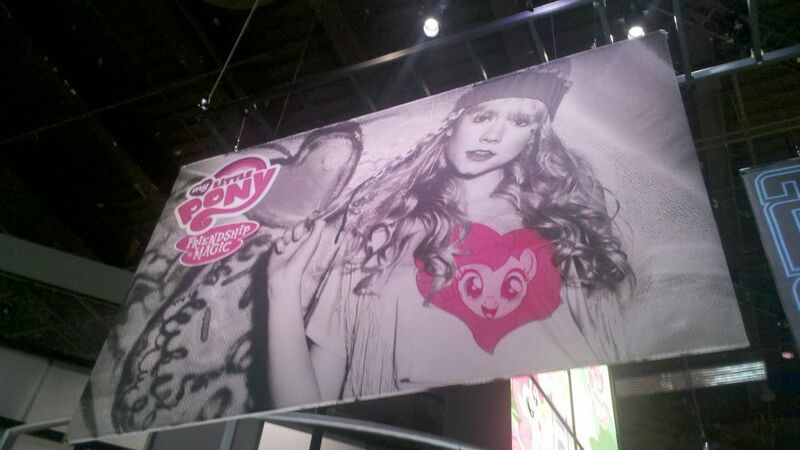 Wow, getting brony celebs onto the show sure is a neat addition! I enjoyed listening to what Dustykatt and Purple Tinker had to say. 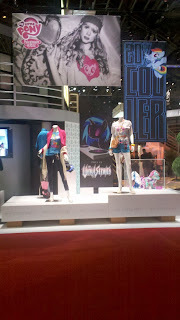 Perhaps one day we'll get to hear someone from the actual MLP show on?